Doreen is an experienced medical professional who has held senior management positions in therapeutic healthcare institutions for over 20 years. 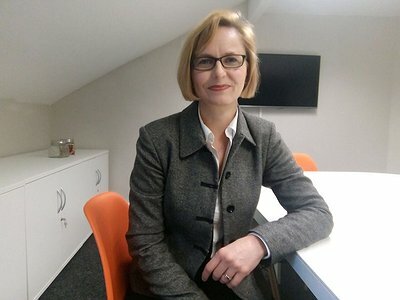 Originally from Germany, she has proven specialist skills in the assessment of clinical processes, consultancy and through her role as a lecturer. She is pleased to contribute her analytical skills, her language skills and extensive knowledge of some of SFA's key market sectors to her work as a conference researcher at SFA.